Experience mountain views that will leave you speechless and breathless! 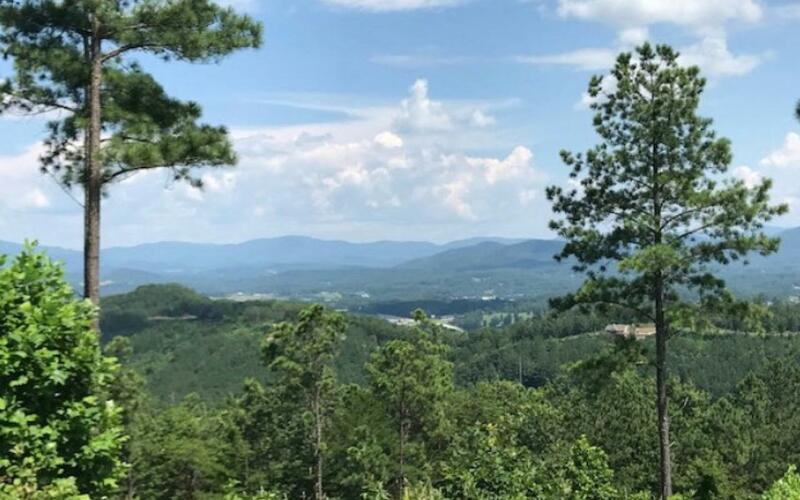 Imagine your mountain dream home being built on this absolutely stunning lot located in the exclusive Overlook section of Thirteen Hundred. Enjoy endless, 360 degree mountain views anytime of the year, especially the view of Brasstown Bald, the highest peak in GA! With underground utilities, 2 gated entrances, a resort style clubhouse with a fitness center, saltwater pool, palapas, bar and lounge area, equestrian center with community stables, marina with boat ramp, community boat slips, parks and so much more! Close to town, state parks, waterfalls, and shopping. Come see it to believe it!